URI does a Surgical Strike at box office again in the 3rd Weekend, Simply Unstoppable! 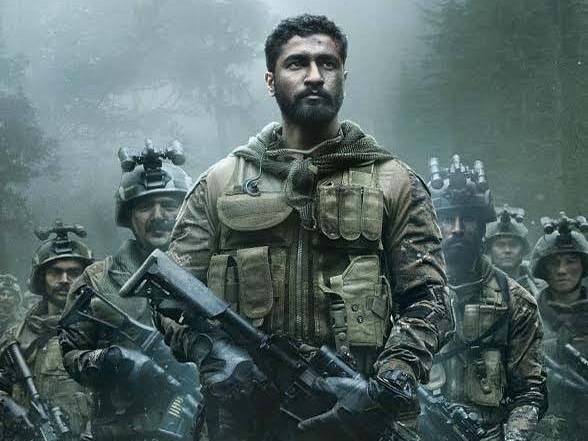 URI has done a surgical strike at box office again in the third weekend. Film is simply unstoppable and still has a good chance of touching unprecedented 200 crore nett in India. URI added an excellent 23.35 crore nett approx in 3rd weekend. Film added around 9.2 crore nett on 3rd Sunday with minimal drop registered from previous day. URI total collection at the end of 17 days is approx 157.1 crore nett. Film is all set to go past 160 crore nett mark now. 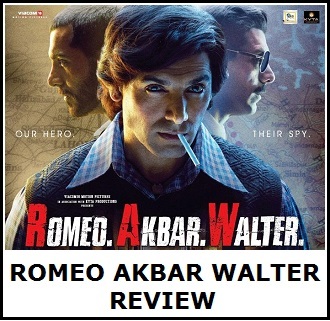 Film should cross 165 crore nett and may go close to 170 crore mark by the end of third week itself. Film lifetime business is trending anywhere between 190-200 crore mark. 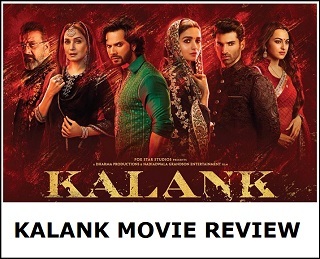 If film shows good hold in 4th and 5th week then it will surely touch 200 crore mark in India. Otherwise it will fall short of that by few crores. How this film is not an ATBB come on guys?? ?